It is with great sadness that the family of the late JEROME SPEARNS SR. of Little St. Lawrence announces his passing at the U.S Memorial Health Care Centre in St. Lawrence on February 21st, 2018 at the age of 87. Leaving to mourn with fond and loving memories are; sons, Eugene Spearns of Burin, Jerome Spearns Jr. (Lisa Donovan) of Little St. Lawrence, Guy Spearns (Cora) of Victoria, BC, and Robert Spearns (Kelli) of Burin; daughters, Evelina Dunlap of Halifax, NS, Martha Lucas (Neil) of Stephenville Crossing, Angela Train (Gordon) of St. John, NB, Shirley Penney (Gary) of Corner Brook, Marilyn Pincock (Doug) of Halifax, NS., Eileen Norman (John) of St. Lawrence, Mildred Spearns of Halifax, NS., and Kim Spearns (Rob Willis) of Halifax, NS. ; sister, Eileen Watt of White Rock, BC. ; brothers, Rene (Carol) Hynes of Lab. City, and Guy (Barbara) Hynes of St. Bernard’s; 24 grandchildren; 21 great-grandchildren; 2 great-great grandchildren plus a large circle of extended family and friends. He was predeceased by wife Mildred Spearns; daughter Geraldine Slaney; parents Robert Spearns and Martha Hynes; stepfather Sylvester Hynes; brother Leon Hynes and sisters Mary Slaney and Dorothy Lundrigan. 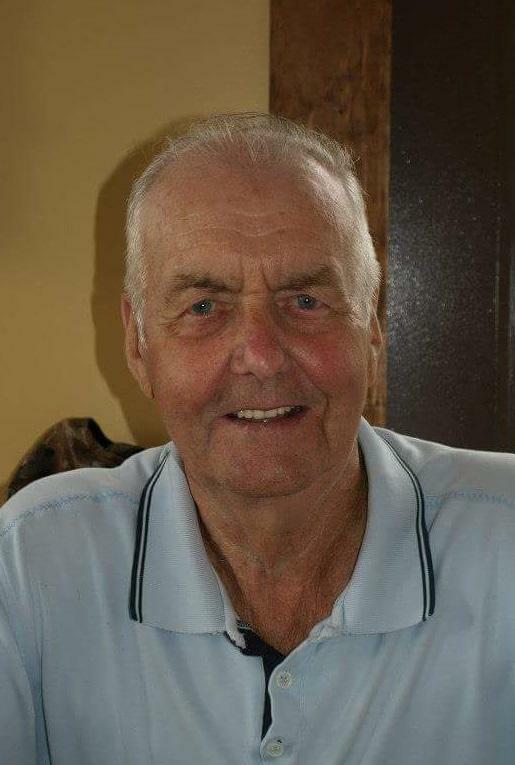 Funeral Service took place at St. Thomas Aquinas Roman Catholic Church in St. Lawrence on Monday, February 26th, at 10:00 am. Interment followed at Mt. Cecilia Roman Catholic Cemetery in St. Lawrence. In Jerome’s memory, donations may be made to the Heart and Stroke Foundation.